Father Virgilio Elizondo, a nationally known professor of pastoral and Hispanic theology at the University of Notre Dame and founder of what is today the Mexican American Catholic College in San Antonio, was found dead in his home the afternoon of March 14. He was 80. The Bexar County Medical Examiner's Office verified his death late that night. The priest reportedly died from a self-inflicted gunshot wound. Father Elizondo was widely recognized as "the father of U.S. Latino religious thought." He pursued scholarly work in Latino theology, evangelization, faith and spirituality, and culture, was the author of many books. He was rector of San Fernando Cathedral in San Antonio in the late 1980s and early 1990s. 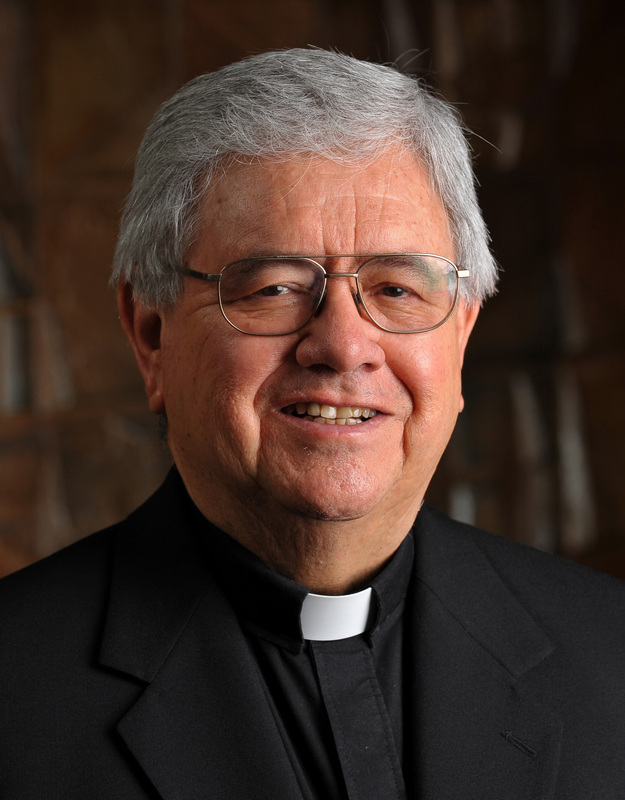 "I join the priests of the Archdiocese of San Antonio as we are deeply saddened and stunned by the news of the death of Father Virgilio Elizondo on March 14. This is an occasion for great sorrow, as his death was sudden and unexpected," San Antonio Archbishop Gustavo Garcia-Siller said in a statement released by the archdiocese. "At this devastatingly sad time for Father Virgil's family—especially his sister—as well as his brother clergy, co-workers and friends, we offer our most profound sympathies," the statement said. "Our thoughts and prayers are with them all. I pray for all those who mourn Father Virgil and for the repose of his soul." No details about funeral are arrangements were released. A longtime friend and administrative assistant, Janie Dillard, told the San Antonio Express-News daily newspaper that the accusation "could never be (true)," and said Father Elizondo "died of a broken heart." He joined the Notre Dame faculty in 2000. Among his many books are The Future Is Mestizo, Galilean Journey and The Human Quest. I admired and loved Fr. Virgil Elizondo as a compadre, and knew him well in the early and exciting years of PADRES and the Mexican American Cultural Center (now MA Catholic College). The Lord will mercifully judge him for all the good that he did. He deepened our collective appreciation of MEZTIZAJE and devotion to Our Lady of Guadalupe. May our sadness of his passing--and its manner--eventually be turned to joy.